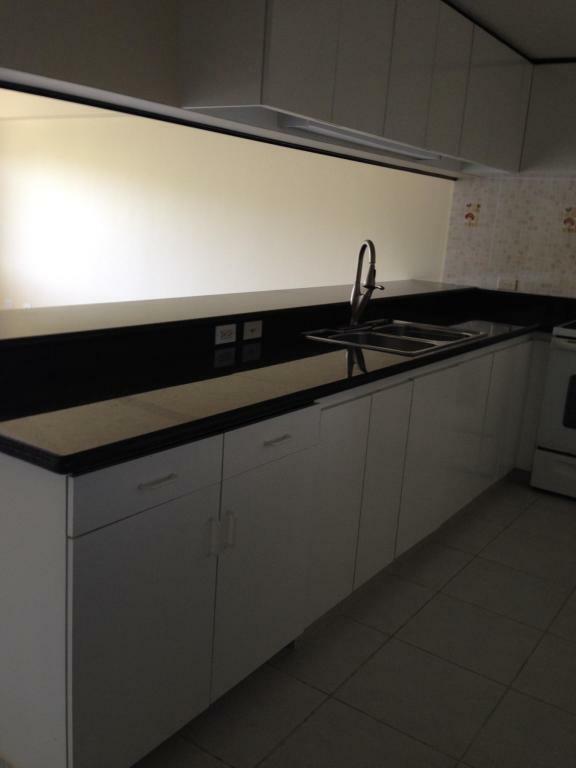 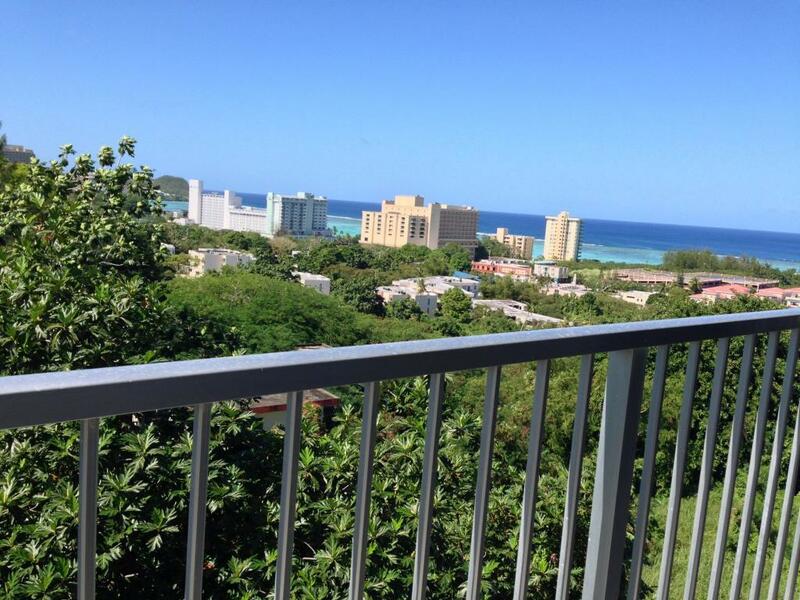 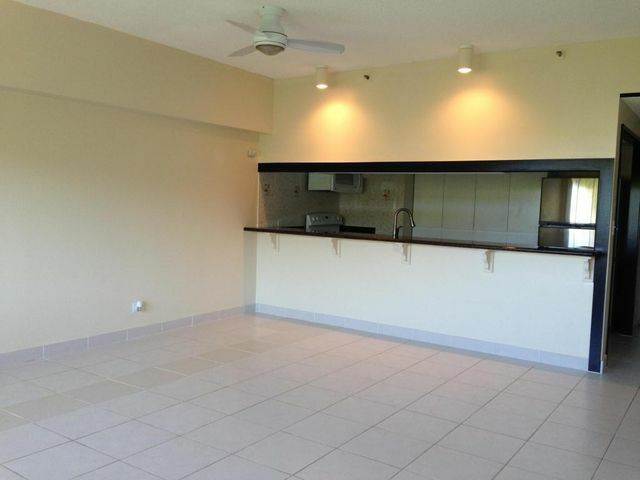 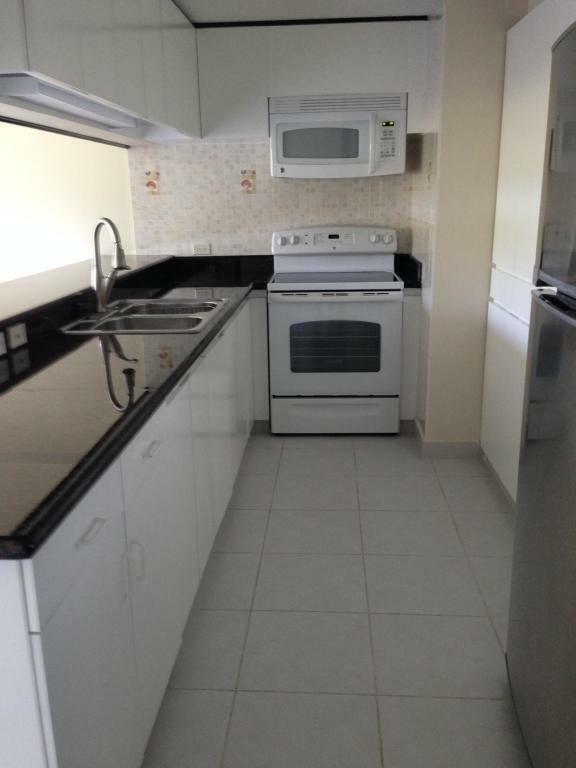 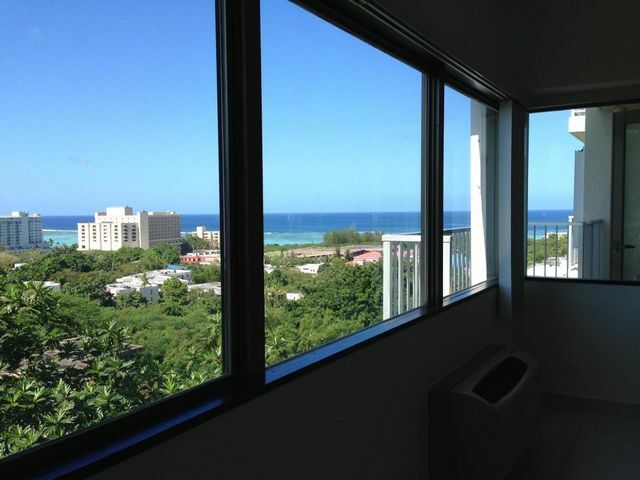 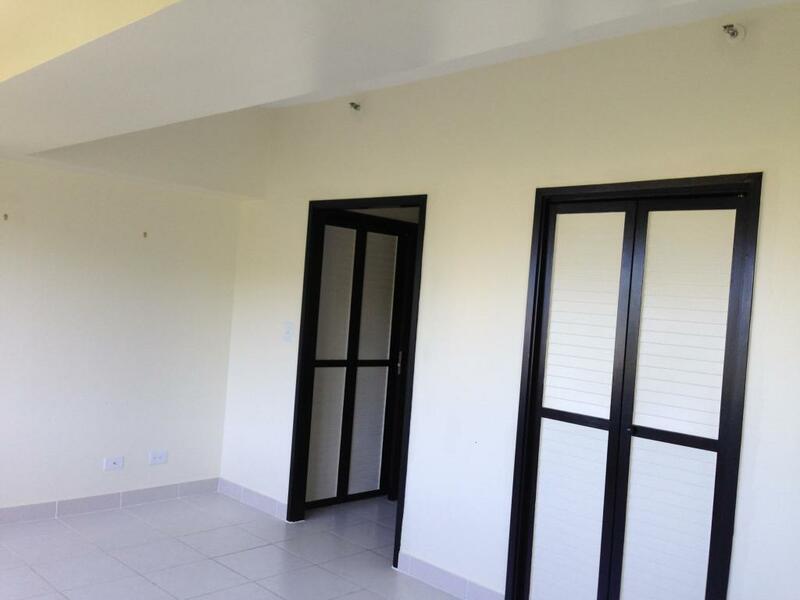 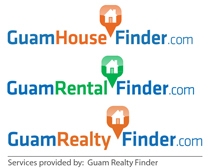 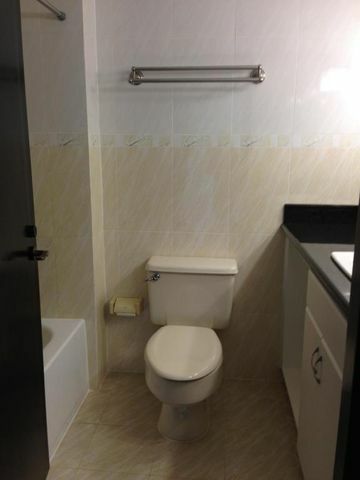 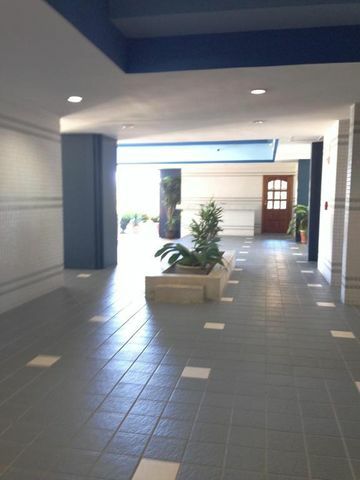 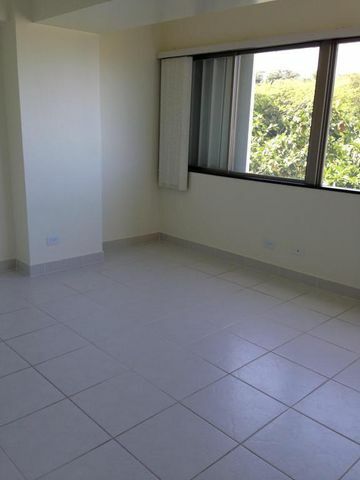 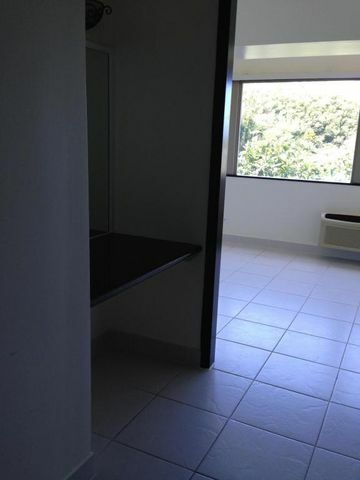 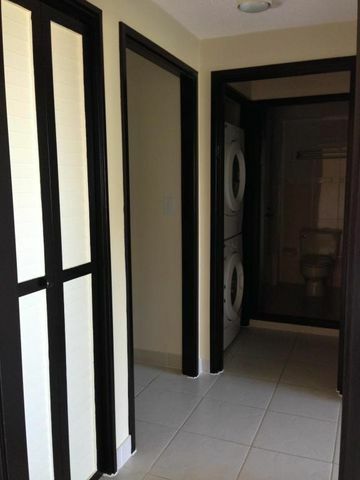 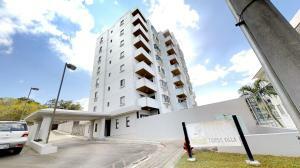 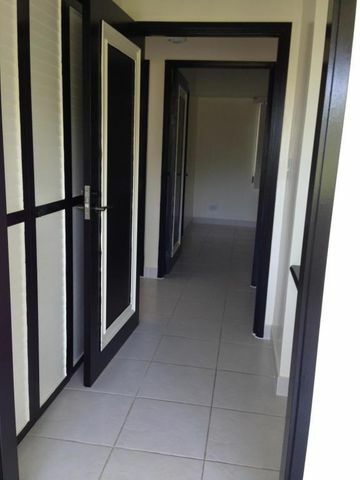 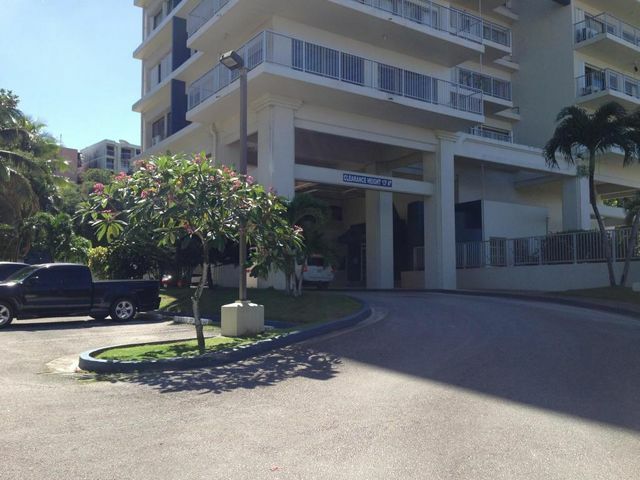 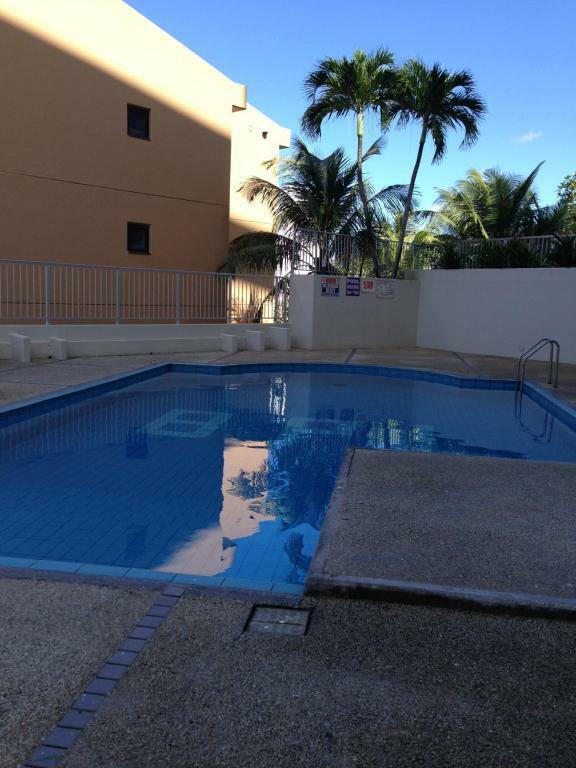 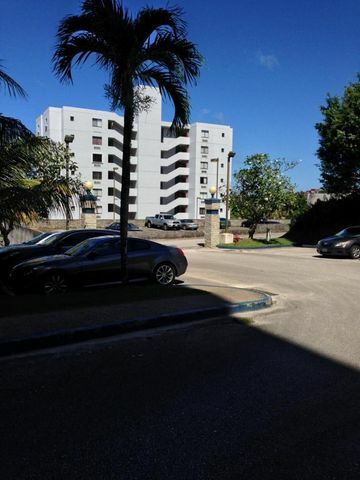 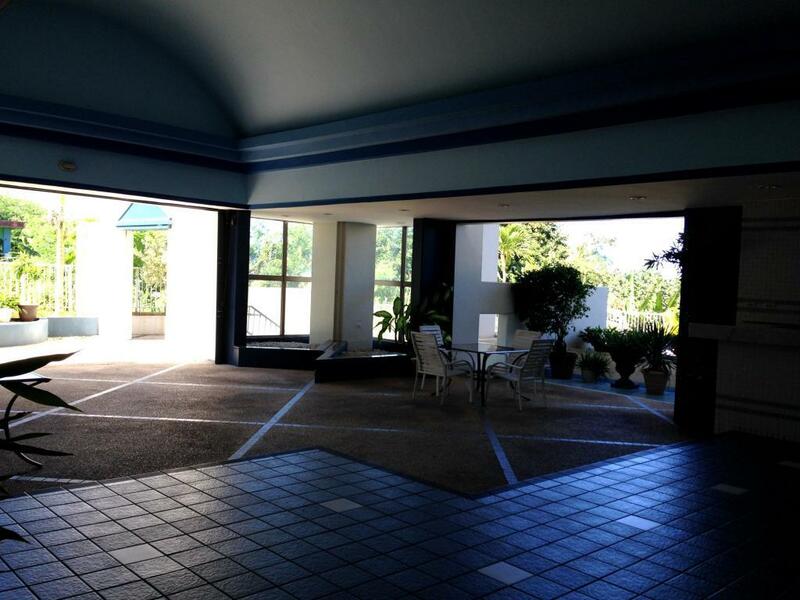 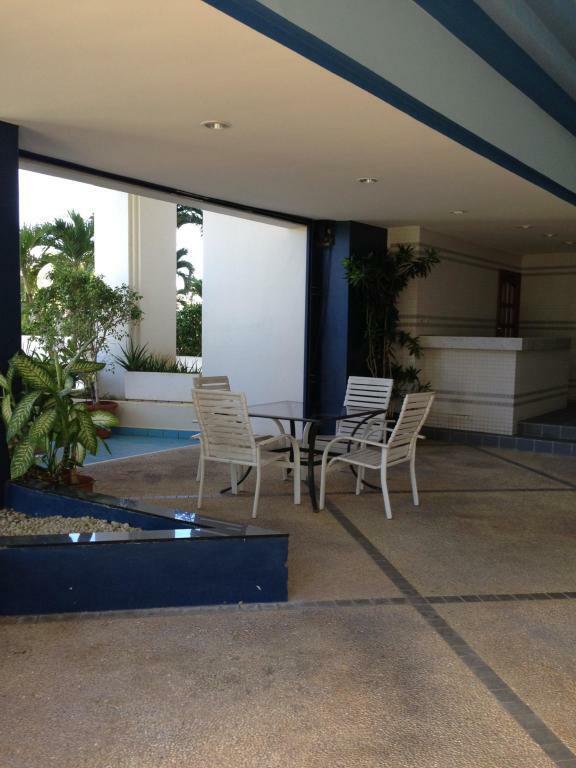 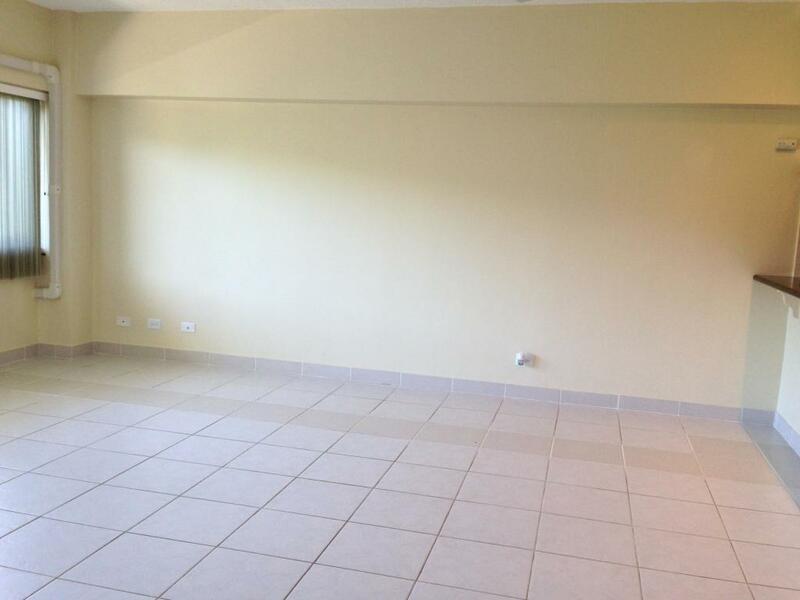 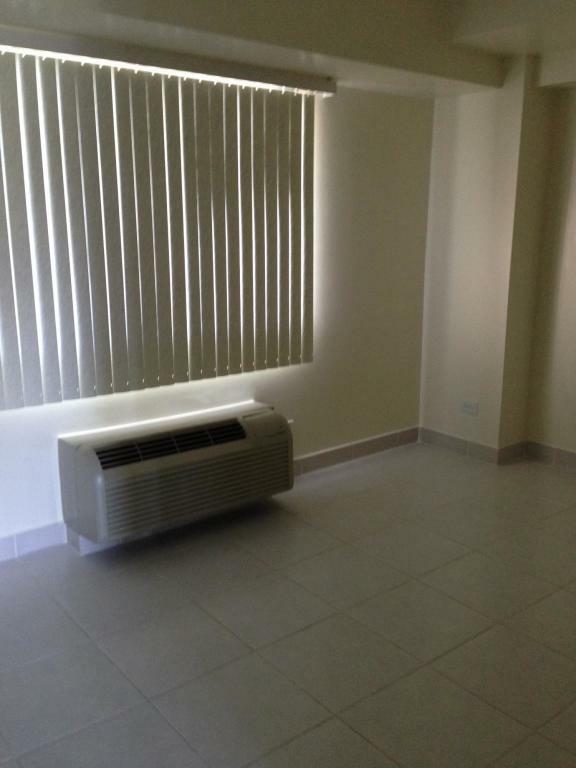 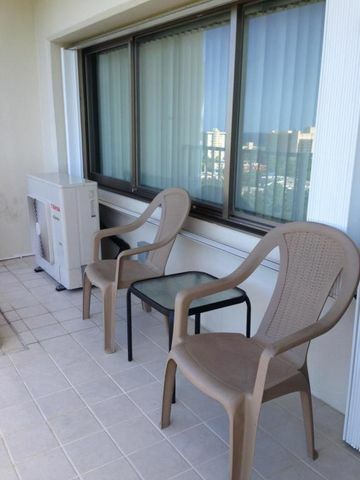 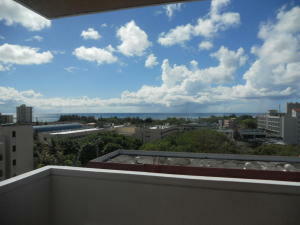 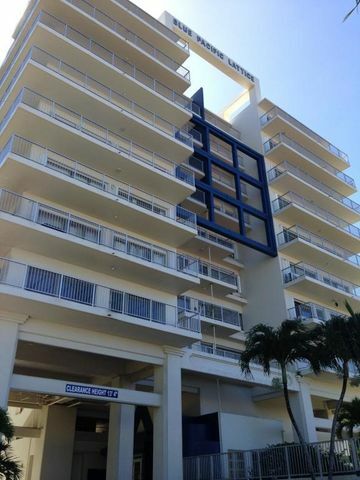 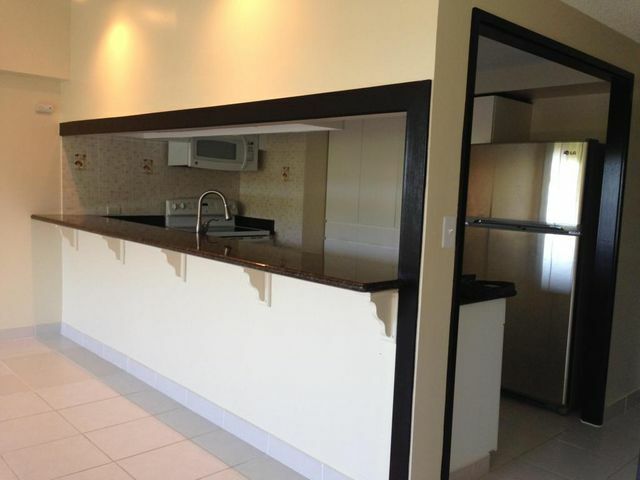 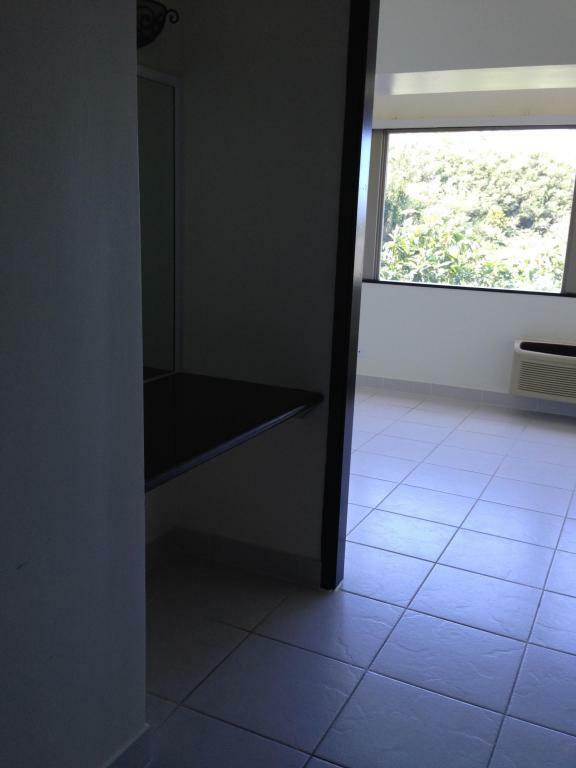 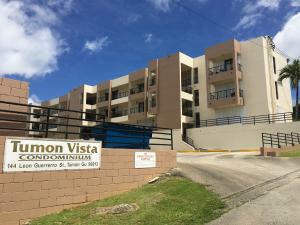 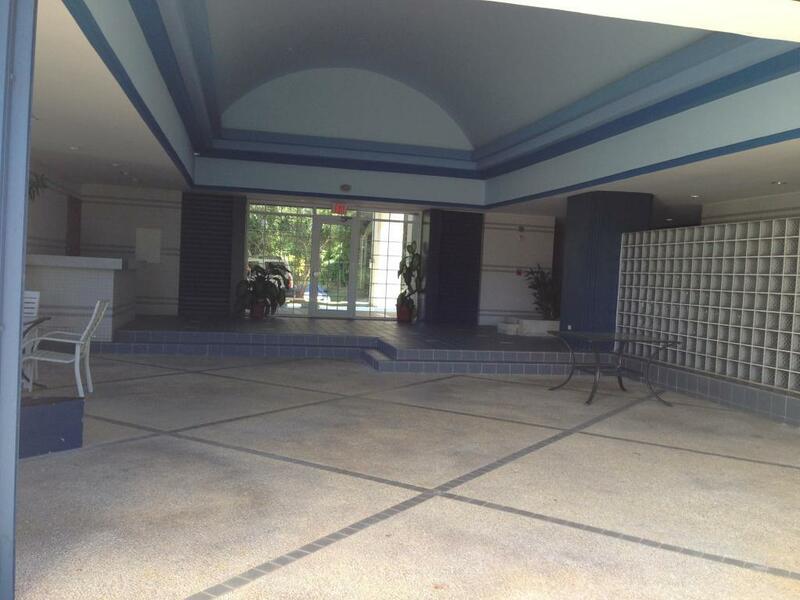 Check these items off your list: *Spectacular ocean views *Close to downtown Tumon *Shopping/Restaurants/Beaches Nearby *2 parking spaces *Nicely re-modeled unit *Inside Laundry *Top of the line appliances. *Pet friendly! 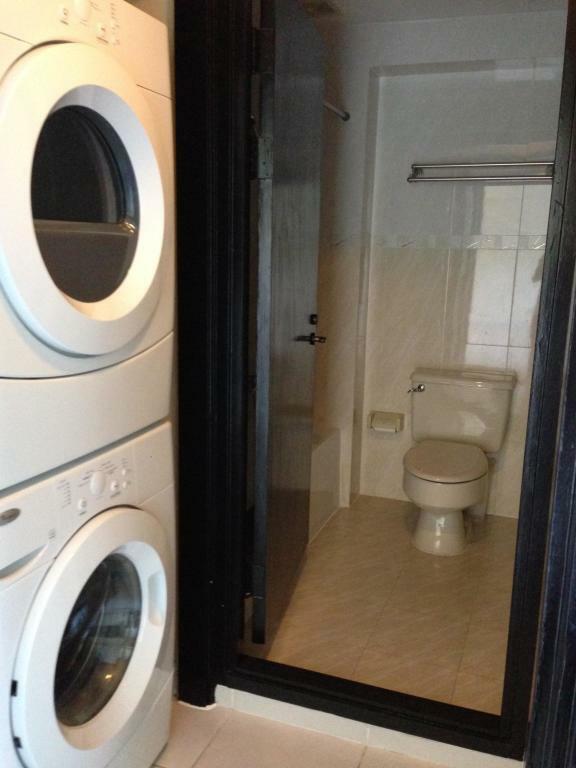 Tenant occupied, contact your agent for showing.